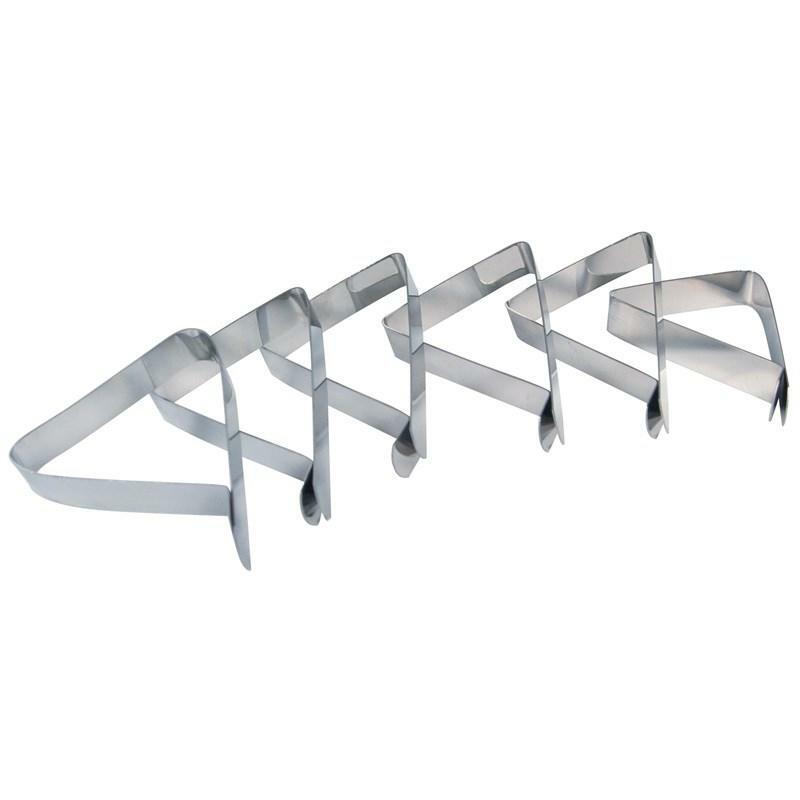 Grill Pro stainless steel poultry shears. Heavy duty stainless cutting shears for poultry and ribs. Bakelite handles. 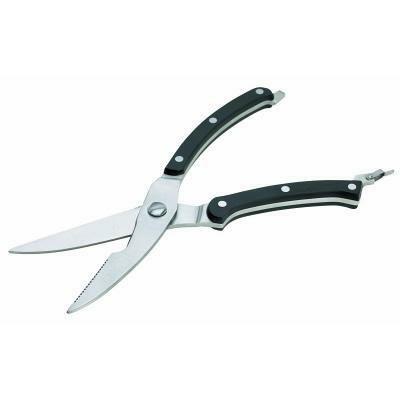 Additional Information Heavy duty stainless cutting shears for poultry and ribs. Bakelite handles. Dishwasher safe. 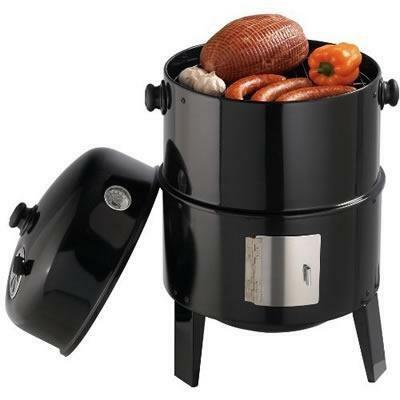 Grill Pro stainless steel multi roaster and steamer. 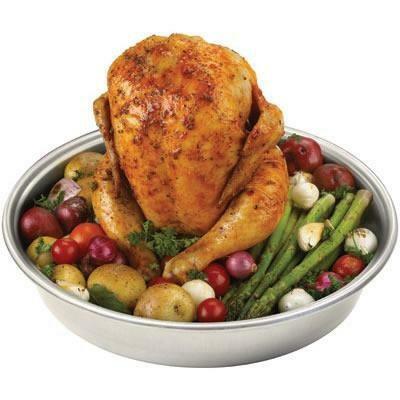 Stainless steel multi use topper for roasting pizzas, steaming veggies, seafood, roasting chickens, etc. One topper with endless options. 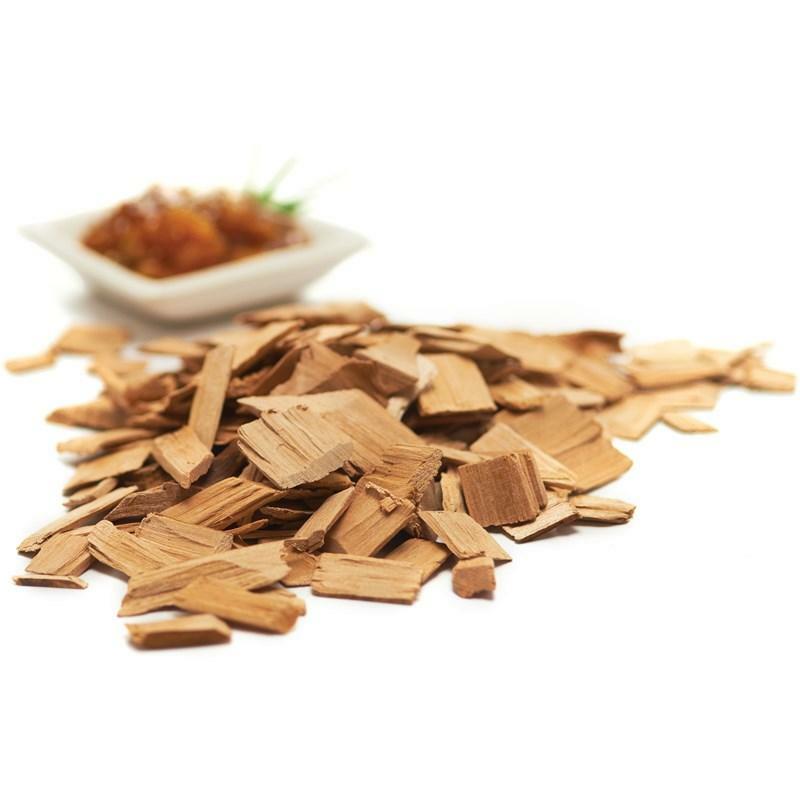 Additional Information: Stainless steel multi use topper for roasting pizzas, steaming veggies, seafood, roasting chickens, etc. One topper with endless options.